When I have some time off or am looking to escape the hustle and bustle of my busy life as a Financial Planning Manager, I love to read a good book and escape into a fictional world. Now it can’t be too ‘edge of your seat’ but it needs some good action. It can’t be too mushy but a little bit of romance never hurt anyone. 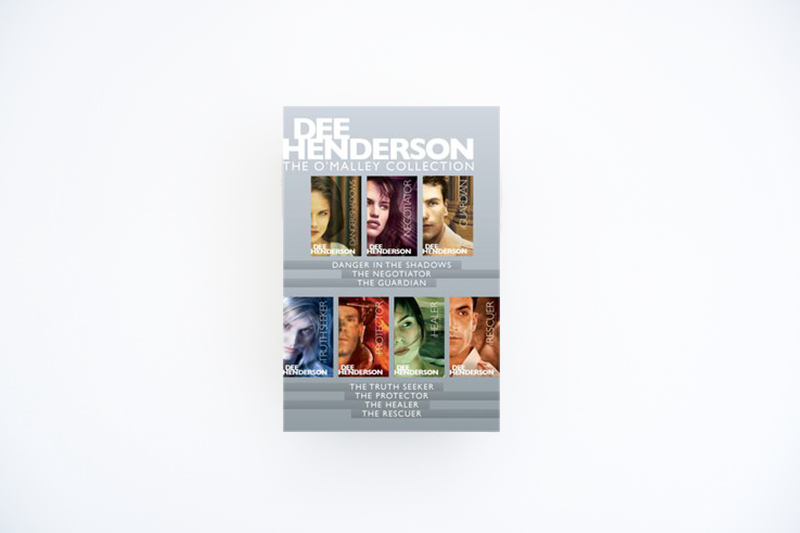 Enter my favourite author Dee Henderson. Henderson has written multiple books with the most popular being the O’Malley series. This is a series of six books about a group of people, from traumatic childhoods that adopt each other and become a family. Each book focuses on a different member of the family engrossing you in their life, how they deal with their past and how they journey towards God. Within the books you find a Police Negotiator struggling with the question of God’s grace, a US Marshall questioning God’s love and a Forensic Pathologist questioning the truth of the resurrection. Henderson has the ability to completely immerse you into the story and bring her characters to life. The number of times I have found myself up until all hours absolutely engrossed in these books, are too many to count. Henderson is great with small details and you can see that she has thoroughly researched her books before she puts pen to paper. The books build on each other within the series, but they also allow you to pick up a random number in the series and it is a story in its own right. I would recommend this series to anyone who wants a fictional book to read while you are on holidays or you simply love a great story filled with lovable characters. In these books you will find a bit of suspense and a bit of romance while holding true to Christian values, and the journey of salvation that we all find ourselves in.